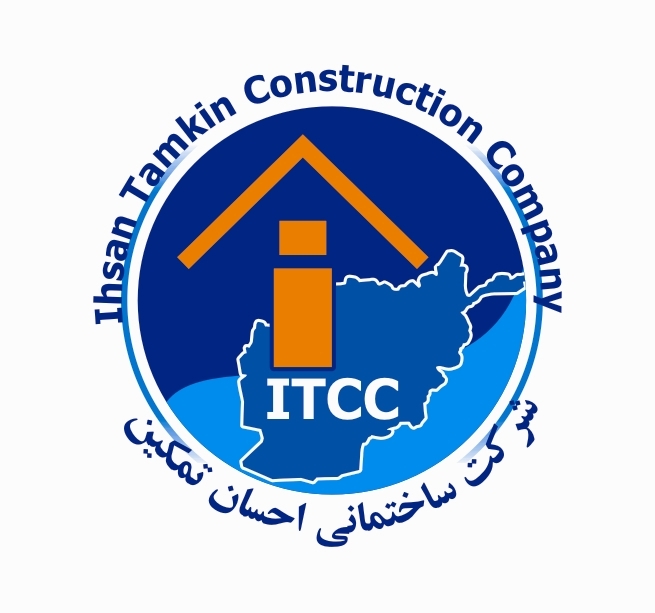 Our company is a contraction company that work in afghanstan. We provide contraction work. And we do turning things. And I want to know somethings for improve our company. We started our work in 2008 and continua up to now.